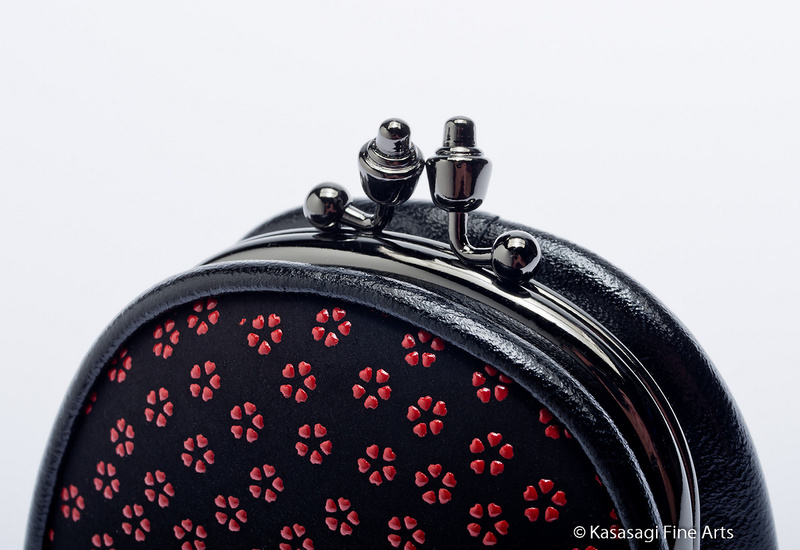 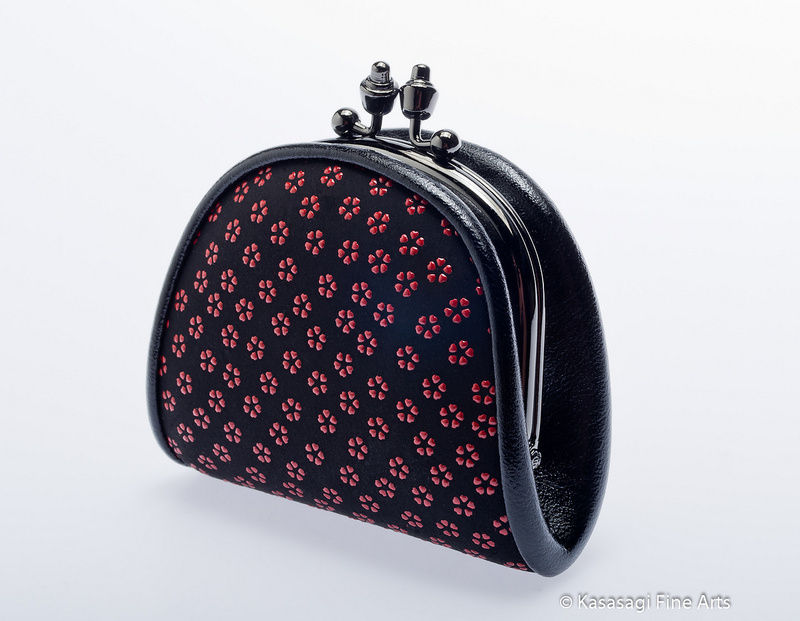 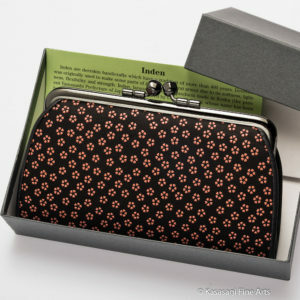 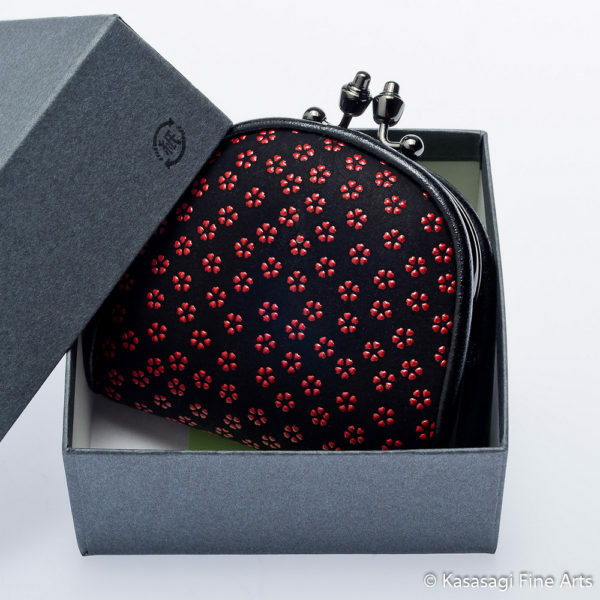 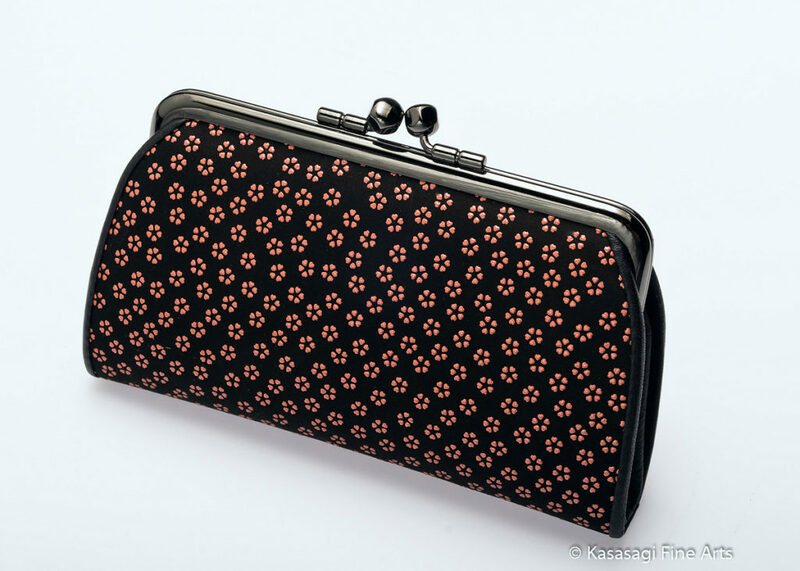 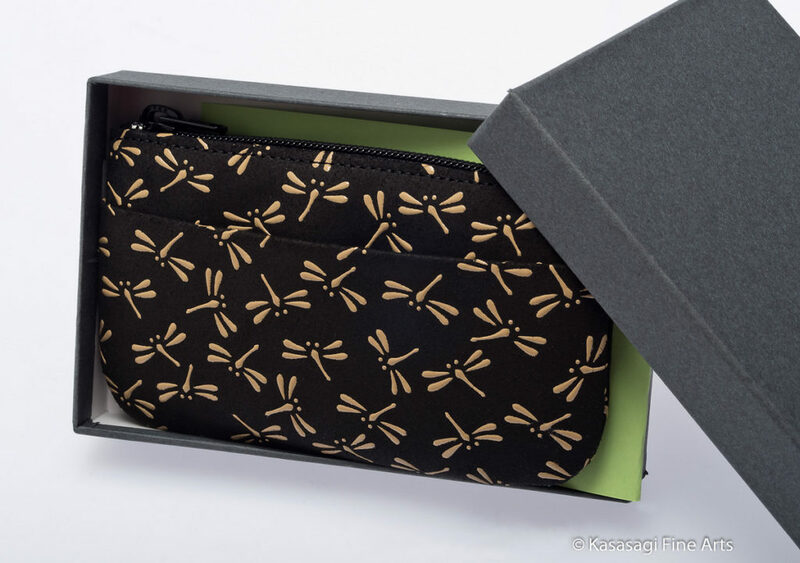 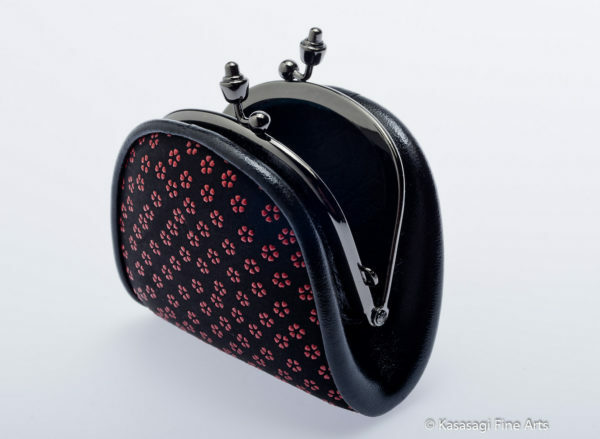 A stunning black deerskin coin purse encrusted with red lacquer dragonflies. 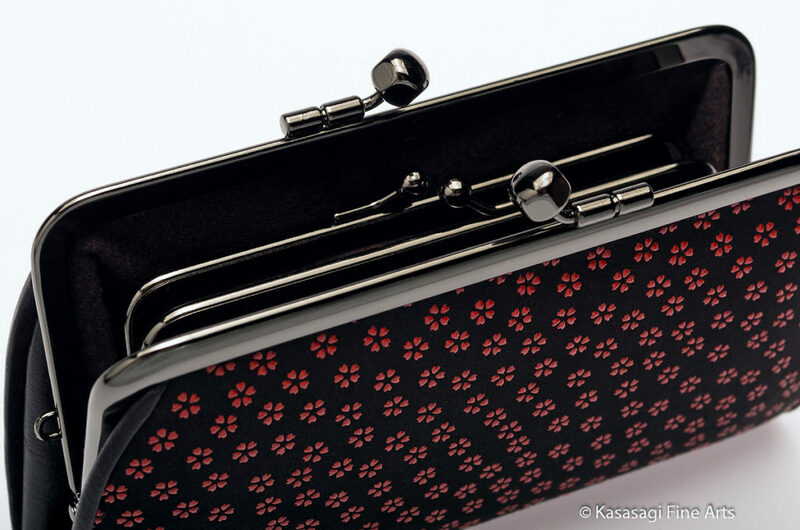 Featuring a dark chrome frame and clasp. 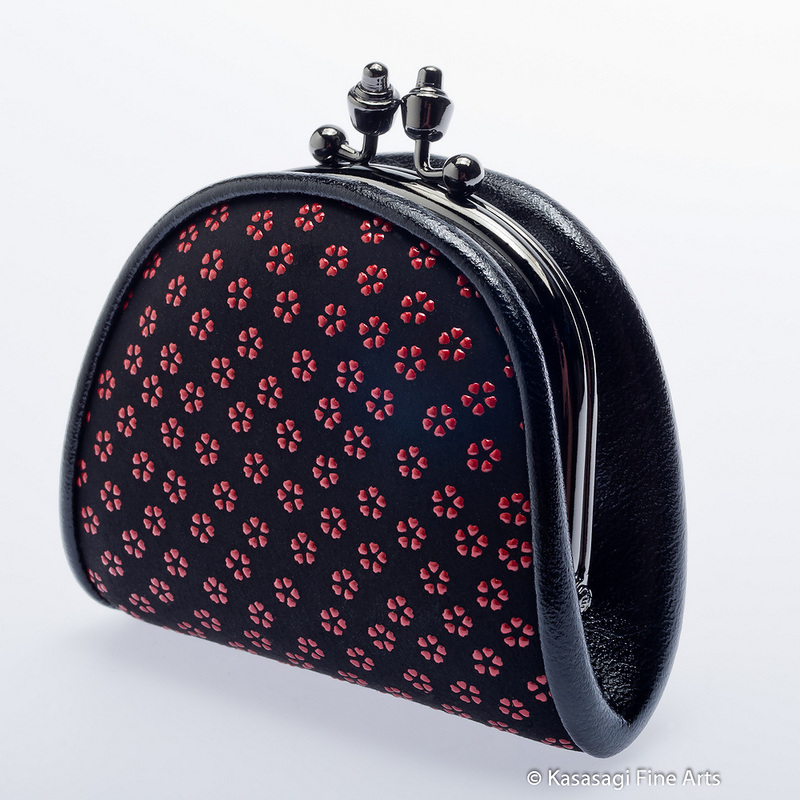 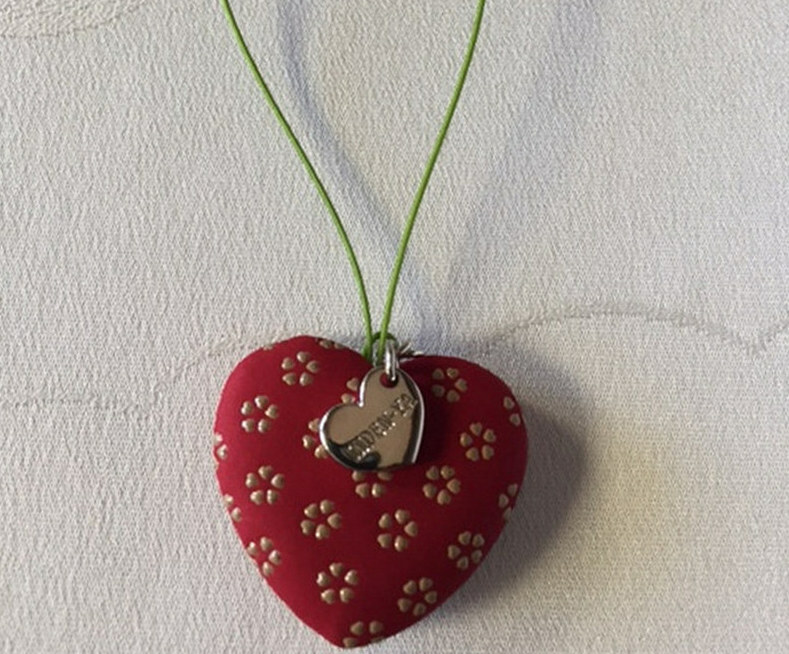 A very stunning, hand made coin purse. 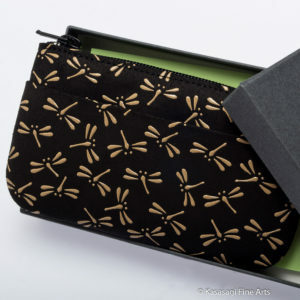 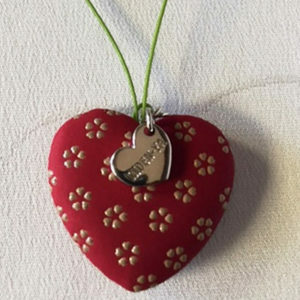 Shipping is Economy Air via Australia Post approximately 8 business days to most international locations. Ships in custom made box.